A proven marketing professional, with a solid record of success in strategic planning, team leadership and implementation of marketing programs. 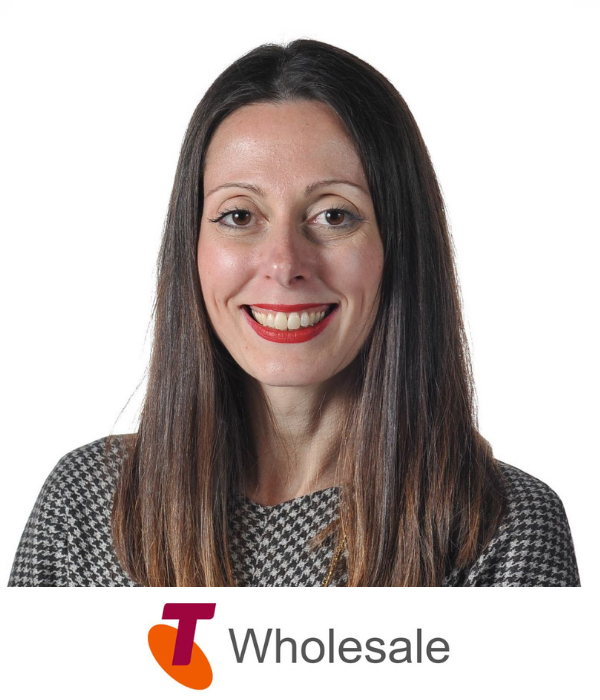 Karen's committed focus is to deliver customer-centric communication, which moves audiences and delivers tangible business outcomes. She is passionate about managing people and specialise in re-engineering teams for higher performance. Working in the financial services and telecommunications industries for 18 years (including at Telstra, Westpac and American Express), Karen's experience ranges across the whole spectrum of marketing media in B2B and B2C (brand, direct marketing, digital/online/social, retail, publications, ATL, PR), supported through a powerful martec stack (Eloqua, Salesforce, Simple), as well as sales enablement. Karen's core strengths are in stakeholder management, innovation and creative thinking, the pursuit of excellence and a drive for results. Each table is moderated by a B2B marketer who will first share their own story and then pose questions to the table, giving delegates an opportunity to share experiences, discuss issues, learn about other’s pitfalls and success stories and benchmark with peers. And most importantly, get to know each other!